If you’re older than, say, thirty, you may remember something called a map. Large, wide, and folded in maddening ways, maps helped you find your way from Point A to Point B to Point C via the roadways of the country. Maps helped keep you from getting lost by providing you the location of everything. When you attend a convention, your “map” is your event program. The program shows you what is happening, who is involved, and where to go. The program helps you plan your time and make the most of your convention. The program is essential to a successful convention. Back in the day, maps were made of paper. The concept of maps on hand-held devices would only be seen on television shows like Star Trek. Decades later, we have smartphones. Maps are found on apps. Event programs still exist, but they can now be seen on a 5” x 3” screen. 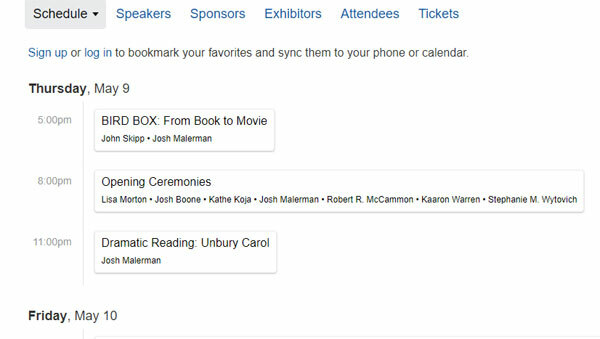 For StokerCon™ 2019, the Horror Writers Association upgraded its event program to an online program called Sched. When you register for StokerCon™ 2019, you will be asked to create a profile in Sched. 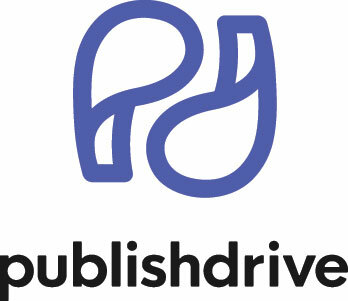 You can personalize your profile by uploading a photo of yourself, by writing a brief description about yourself, or even by adding a link to your webpage. By creating your profile, you tell people about yourself. And when you log onto the site, you can see who else will be attending the convention. 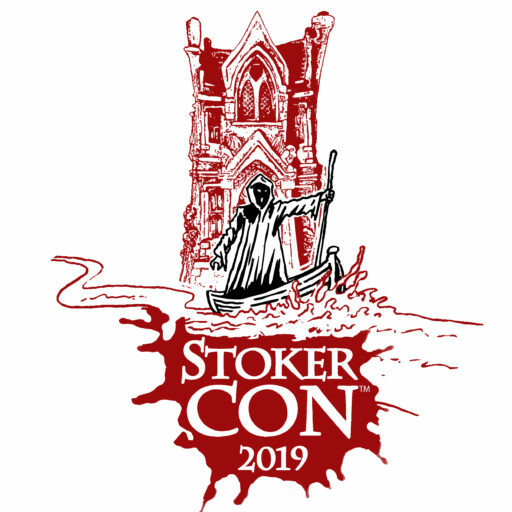 Your Sched profile gives you access to StokerCon™ 2019 programming. You can pick the sessions you wish to attend and those choices are saved to your profile. They can be accessed via your computer or your smartphone via the Sched app (both IOS and Android platforms are supported). You can also print your personalized schedule and bring it with you, as a backup in case you have an issue with your phone. By using the Sched site, you will see conflicts in your schedule. Have you’ve signed up for two sessions at the same time? Sched shows you. Are you scheduled to moderate a panel during a time you’ve scheduled yourself to attend a different session? Sched shows you. Sched is a flexible and powerful tool you can use to heighten your convention experience. If you want third (fourth? fifth?) reason to use the Sched site, think of the trees you will save. The StokerCon™ pocket programs are very popular because attendees have the entire convention schedule at their fingertips. These pocket programs use a lot of paper and cost the organization money that, if we didn’t have to print as many, could be used for other programming needs. We estimate (conservatively) that sixty-percent of our attendees possess smartphones that can access the Internet (the hotel has free Wi-Fi throughout the convention site). With a personalized schedule at your fingertips, who needs a pocket program? Even if you decide to change things up, the entire programming schedule can be found on the app. 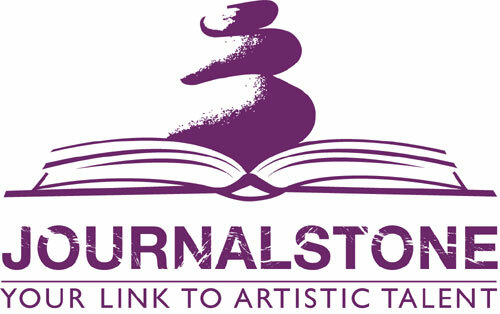 Given that information, the HWA will be printing fewer pocket programs for StokerCon™ 2019. The HWA invested a lot of time and money into this program. The site is robust and user-friendly. We cannot emphasize enough how important it is to utilize Sched. As of this writing (January 30, 2019), fifty people have inactive Sched accounts. Please log on and activate your account. 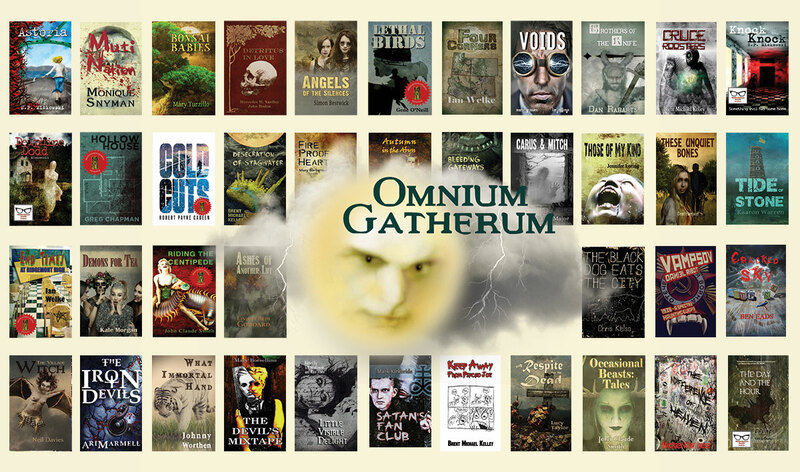 Go to stokercon2019.sched.com. Sign in using the email address you provided when you registered. If you’ve forgotten your password, you can reset it. If you are completely lost, contact StokerCon™ 2019 Chair, Brian Matthews, at gonnhirr3382@gmail.com, for assistance. If you haven’t logged into your Sched account in while, do so now. Play around in the site. Get familiar with how it works. Check out the sessions that have been published and pick a few you would like to attend. Make sure your profile is complete. Upload a photo, if you want. Just get started! Once the full programming is published, log into your Sched account and start planning in full! Finalize your schedule in Sched. Print a paper copy of your schedule as backup. Download the Sched app and make sure your schedule appears on your smartphone. If you have any questions, post them on the StokerCon™ Facebook page, the HWA Facebook page, or contact Brian Matthews at the above email address. Thanks, and see you in Grand Rapids!